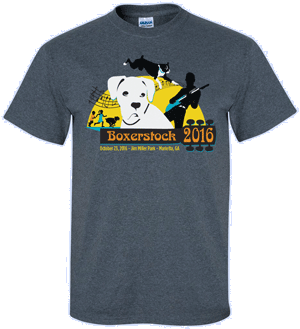 We will post new media for the 2016 event as it is created, launched or aired. 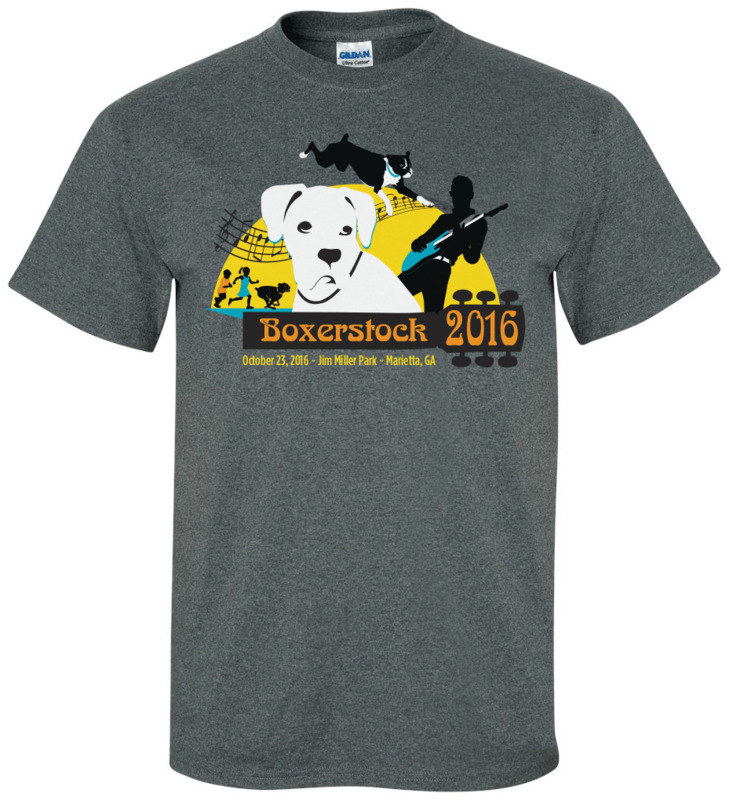 Feel free to use these graphics on your own website to promote Boxerstock 2016. 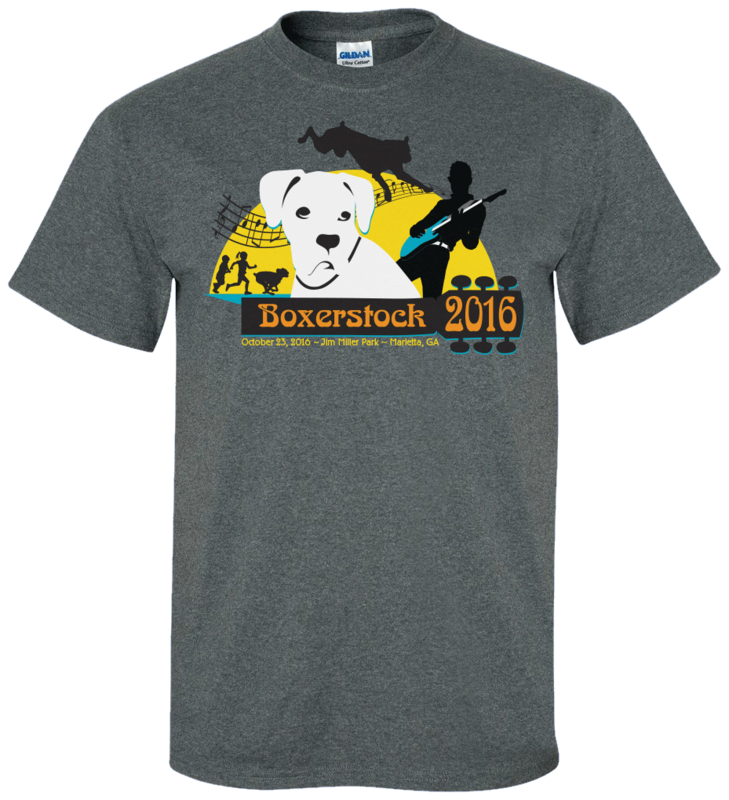 If you are with a media organization and would like to sponsor Boxerstock 2016, please download our Media Sponsorship Kit. 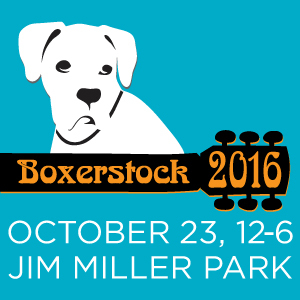 If you are with a media organization and would like to cover Boxerstock, please contact us for a press pass.